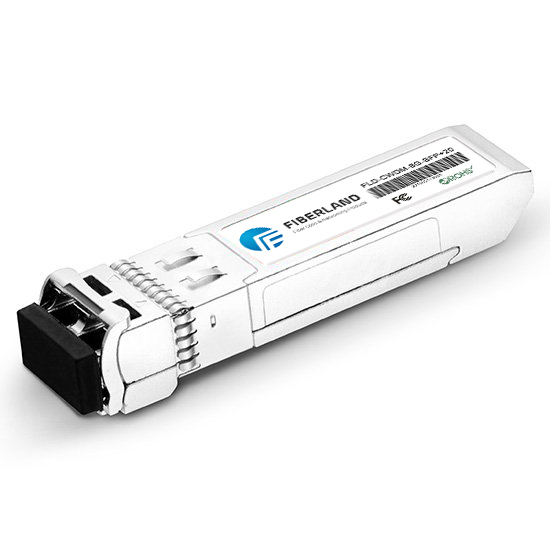 ﻿ How to improve the stability of the optical module? How to improve the stability of the optical module? How to improve the stability of the module? The key is to enhance the coaxiality of the device. How is the theory and reality perfect matchmaking? 5, strengthen the test using "module coaxial test pin" to test the shell and the device coaxial, with this instead of jumper on the module test, reducing the role of the module, but also reduces the device ferrule contamination and damage. Mass production statistics show that the improved process approach to the existing production through rate increased to 98%, the fact that wins and eloquence, real data show that: the coaxial coherence of the device to enhance the adaptation of the jumper Greatly enhance the module, so the module is more stable.